Innovation hub at HERA has kicked off! 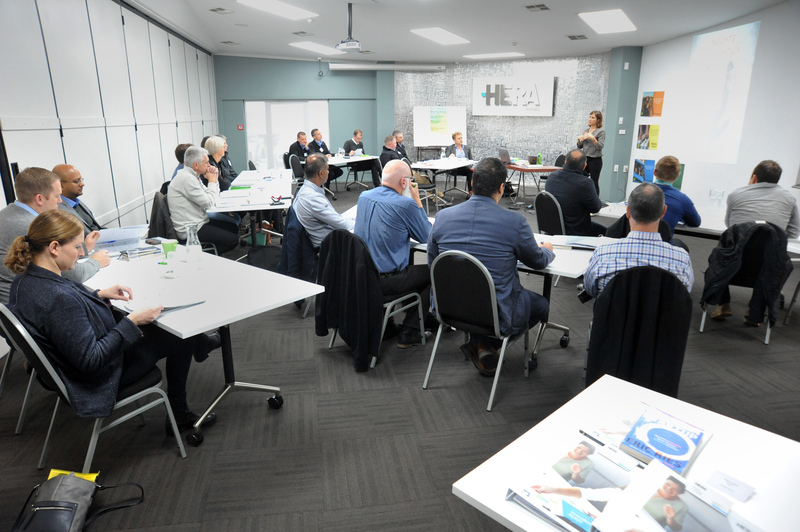 Our Innovation READY course kicked off at HERA last week with a highly motivated group of 18 attendees. 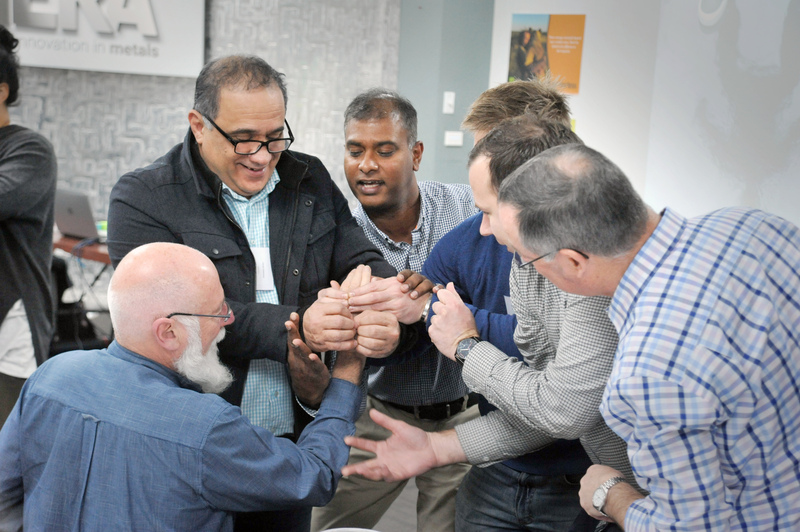 It’s the first time a course based on lean start up principles has been offered at HERA. Addressing the important need for developing and fostering an innovation mindset in our industry. The day was packed with high energy and intensity. With Pia Williams from Australia’s 6th Sense starting off the day. Sharing inspirational advice and insights on how to make an organisation culture more innovative and to embrace and celebrate failure. This was followed by an active afternoon workshop facilitated by Adrian Packer of IMS Projects. Here participants were given tools to start preparing their innovation strategies. 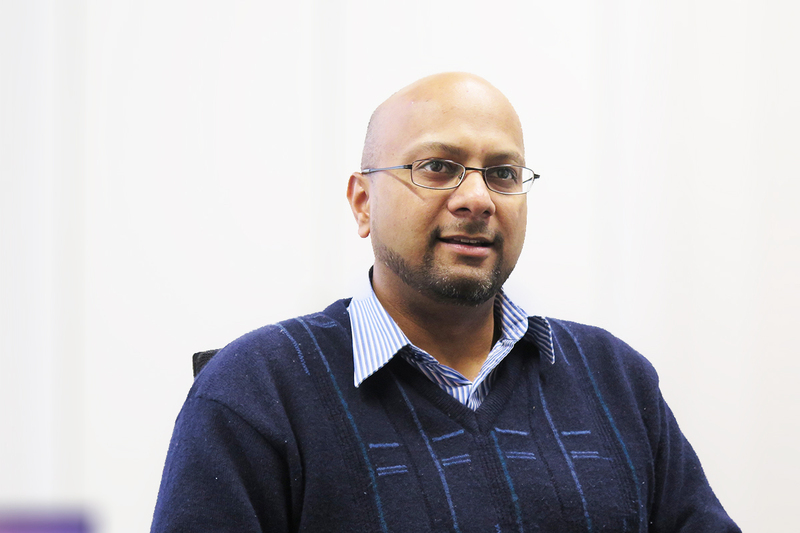 To get everyone on the same page innovation audits were carried out for their organisations. Providing an integral understanding on their current state of play. Team session stimulating collaboration and communication to assess methodology to deliver projects effectively. This is a great starting point as they work to integrate an innovative culture seamlessly within their daily operations. They all have varying sizes, industry focuses, locations and strategic goals. But what they have in common is a drive to look forward. Investing in setting a long term strategy focused on preparing their businesses for innovation, disruption and challenges. For HERA, the innovation course is an opportunity to introduce innovation into our members corporate strategy and culture. Addressing what we feel is perhaps the most important issue for our industry – their future. The majority of our members recognise the importance of innovation. But openly state they don’t have the time, resources or necessary understanding to implement it effectively. Our recent membership survey confirmed this. Showing more than half of our members aren’t interested in transformational growth for their businesses. With 75% reporting no R&D capability – of which only 31% of them expressed interest to grow this arm. Nearly 70% have said they have no export revenue. And of concern, is more than 40% have no workforce development plans in place. These findings confirm the critical need for this course and ongoing education programs for innovation. While our members can’t see it now, support and encouragement in this area will be key – and we’re proud to be playing a role in delivering this. Attendees on day one of the Innovation READY program being run over five days across five months. 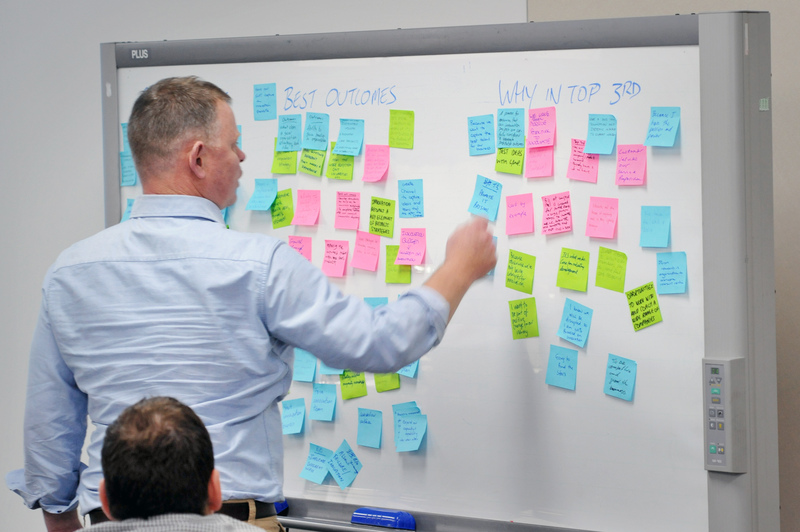 Assessing industry issues, best outcomes that can be achieved via the Innovation READY program, and understanding why organisations want to be in the lead when it comes to innovation in their work practices. Did you miss the ‘innovation’ boat? Our innovation course is a perfect and convenient approach to introduce concepts around innovation mindset, culture, process, metrics and strategy into your business. It’s also a great solution for those who have no prior background in innovation. Or, want to know more about how it can benefit their business. Please don’t be fooled into believing there is no need for innovation. We’ve seen a tendency for people and organisations to have negative or blasé attitudes towards this concept. This is very dangerous if put in context with the disruption our industry is likely to face as technology progresses. This is where we can help. This is about raising your awareness. Developing your understanding. And preparing you for the ever changing and challenging market environment ahead of us. Get in touch if you’d like to know more about how you too can be more innovative in your organisation. Better yet, become an internal innovation champion – and find out how you can join our Innovation READY course! It’s never too late!